Want to show off your sustainable side, photographers? Take a close look at our unique Recycler Curve custom USB! 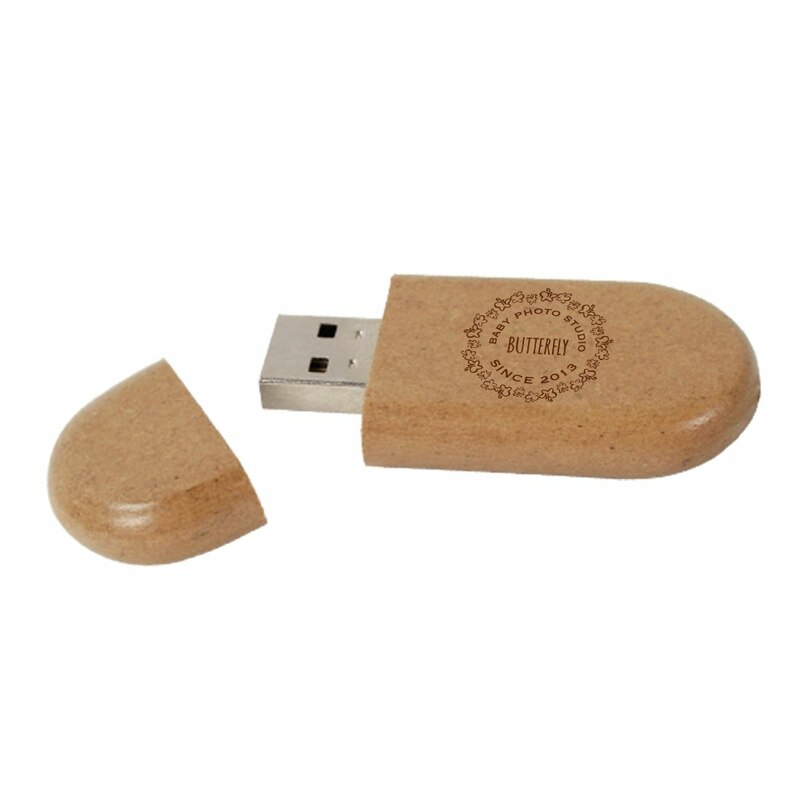 This USB drive features a sleek design that’s made from recycled materials. You can customize it with your logo to make it a powerful promotional item or as a presentation piece. The drive is protected by a snap-on magnetic cap. It’s a great “green” drive for photographers who want to get the word out about their business! Do you want to show your clients and customers your commitment to being “green”? 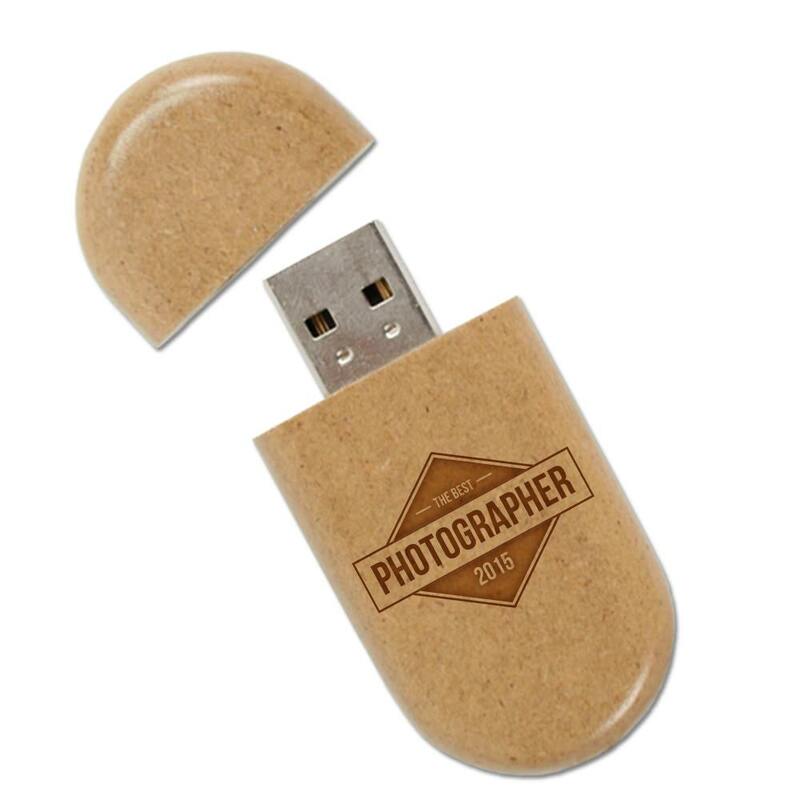 Looking for a flash drive that’s as eco-conscious and Earth-friendly as you are? 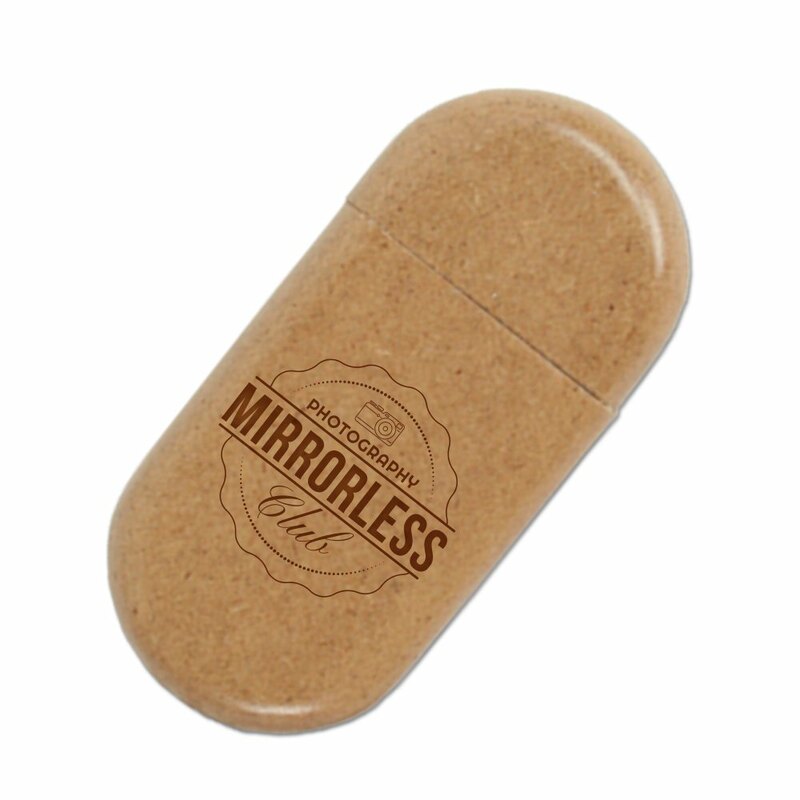 Look no further than our Recycler Curve USB drive! 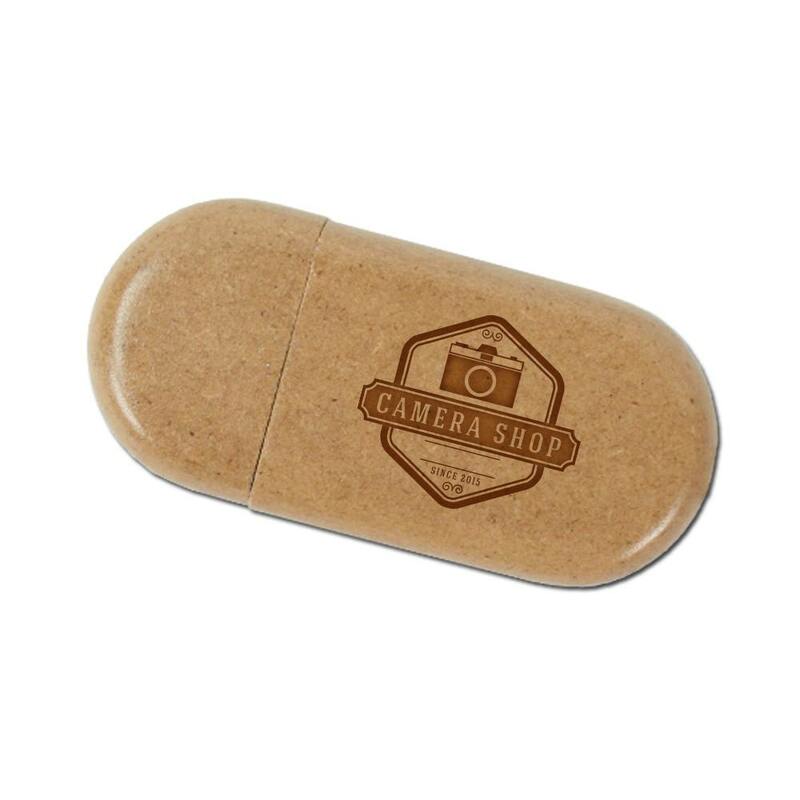 This flash drive is made out of recycled materials and is built to last. Smooth to the touch, it features an eye-catching curved design that you can customize with your logo or brand. 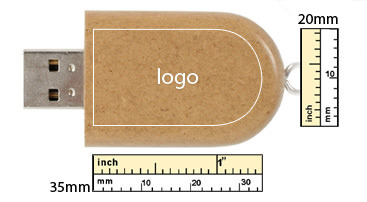 The Hi-Speed USB drive is protected by a snap-on magnetic cap. It features huge data storage capacities, up to 10 years of data retention, and comes with a limited lifetime warranty. 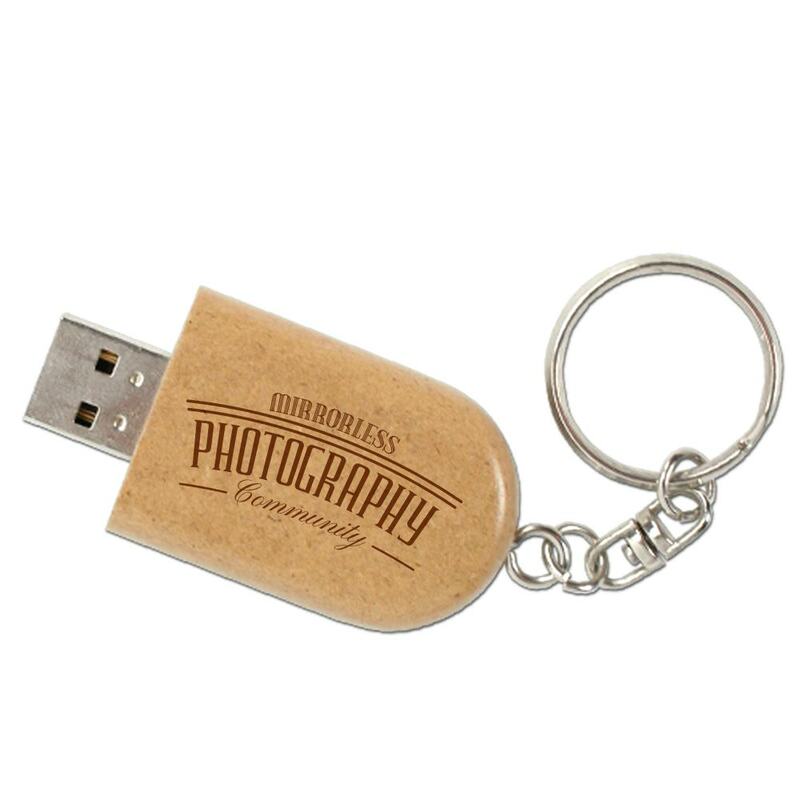 Customize the Recycler Curve and you’ll have a wonderful promotional item to hand out at weddings, corporate functions, family events, and anywhere else you want to spread the word about your photography business.